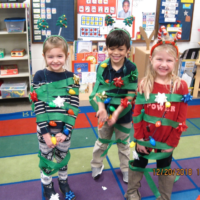 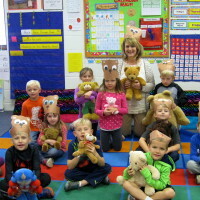 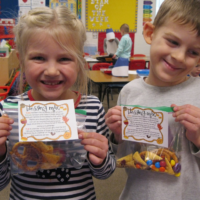 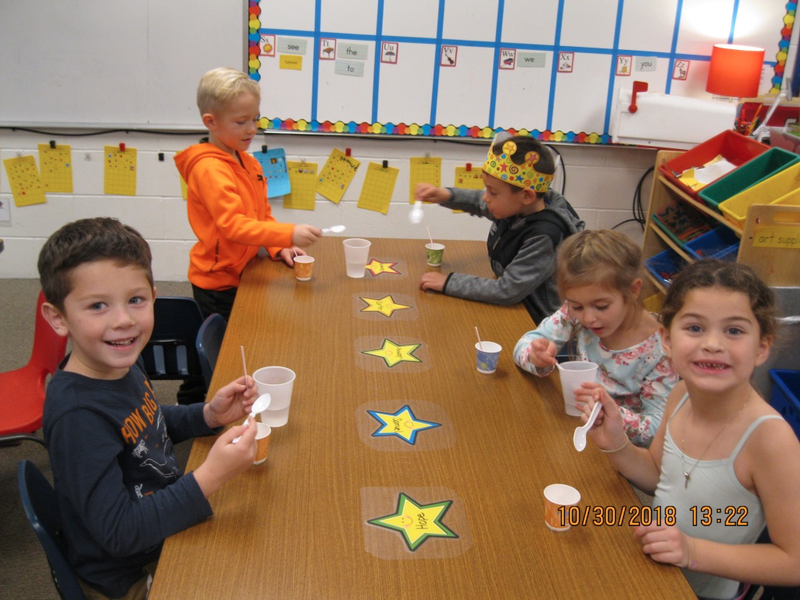 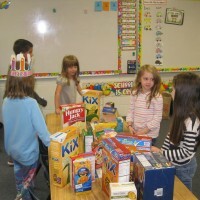 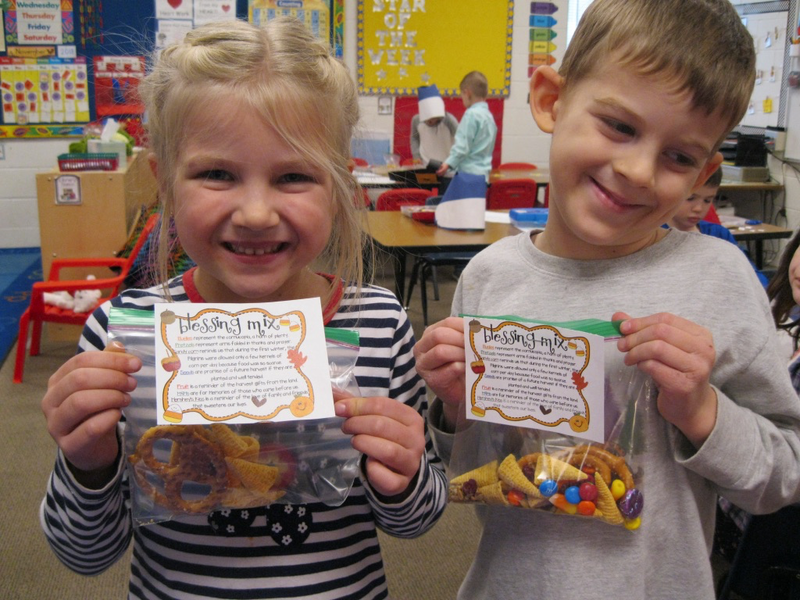 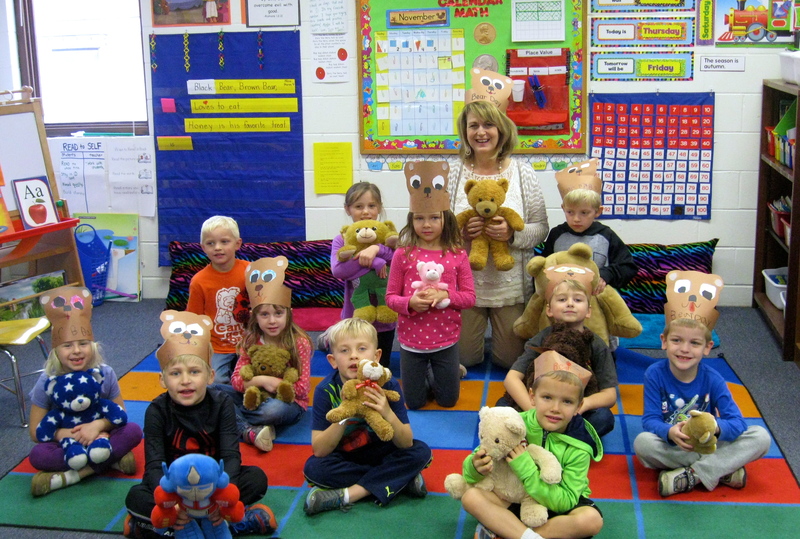 Kindergarten at Legacy Christian Academy is a sweet time of nurturing and growth. 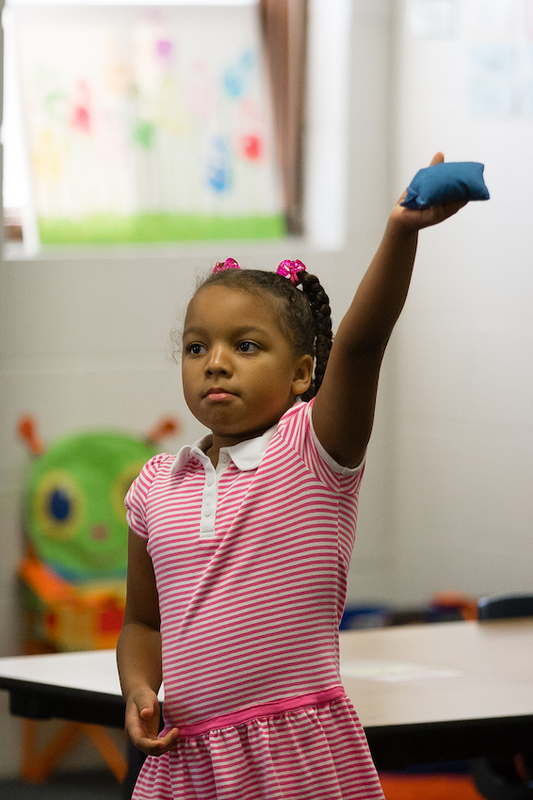 Our highest priority is for each child to understand God’s redemptive love through Jesus Christ. 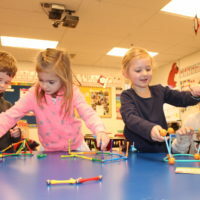 As they are gaining great academic skills through hands-on play, they’re also growing spiritually, socially, and emotionally. 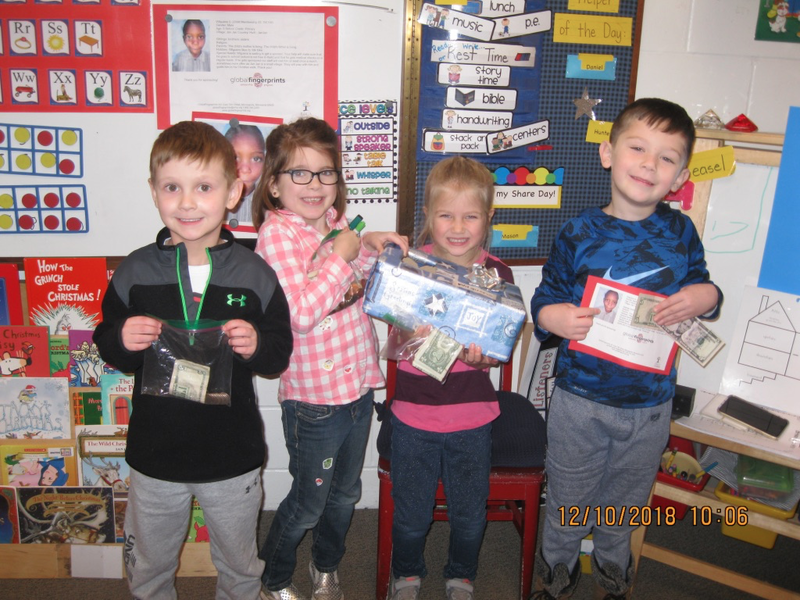 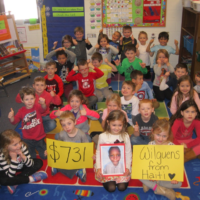 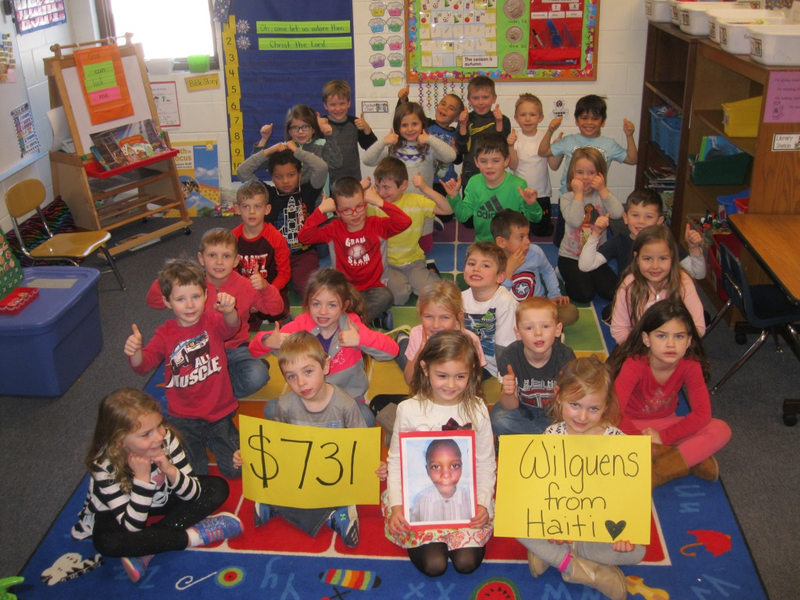 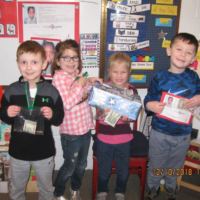 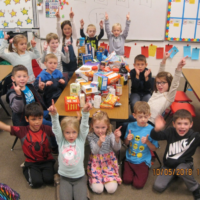 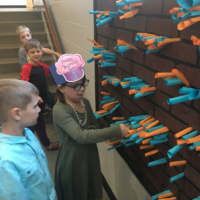 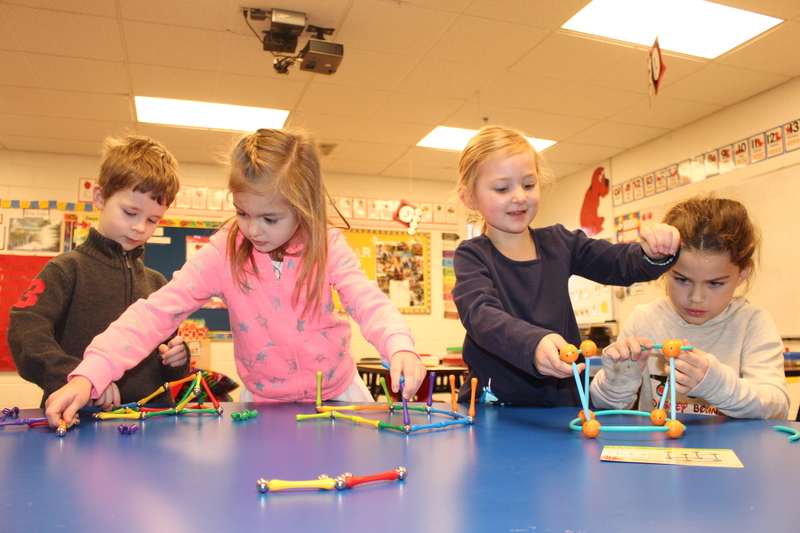 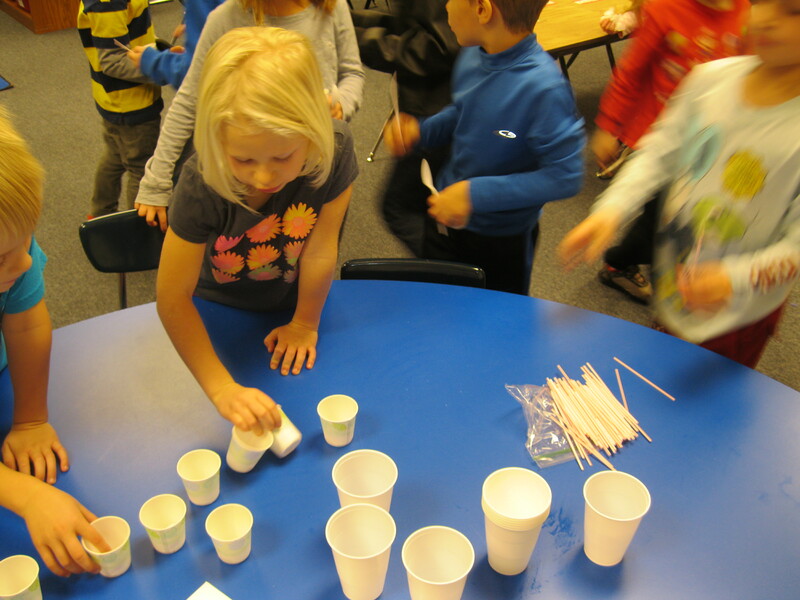 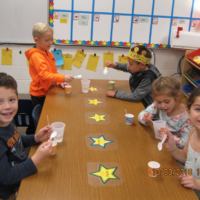 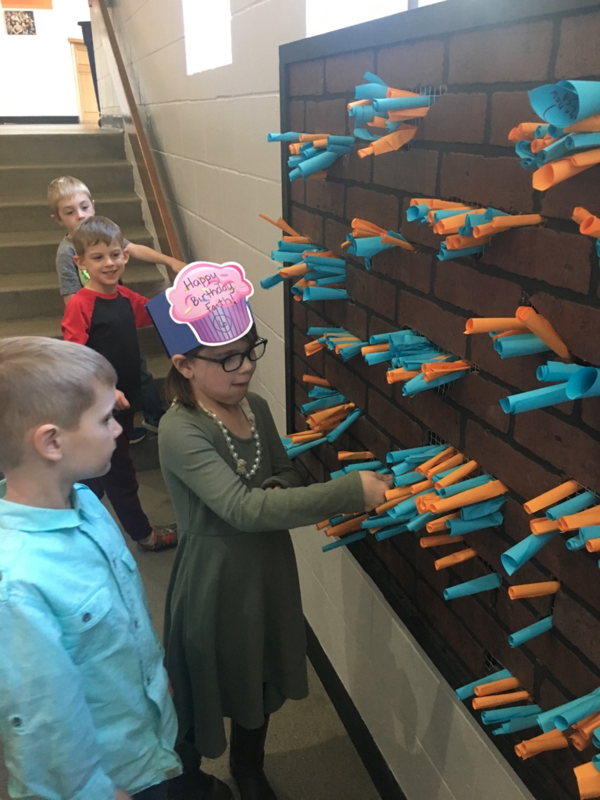 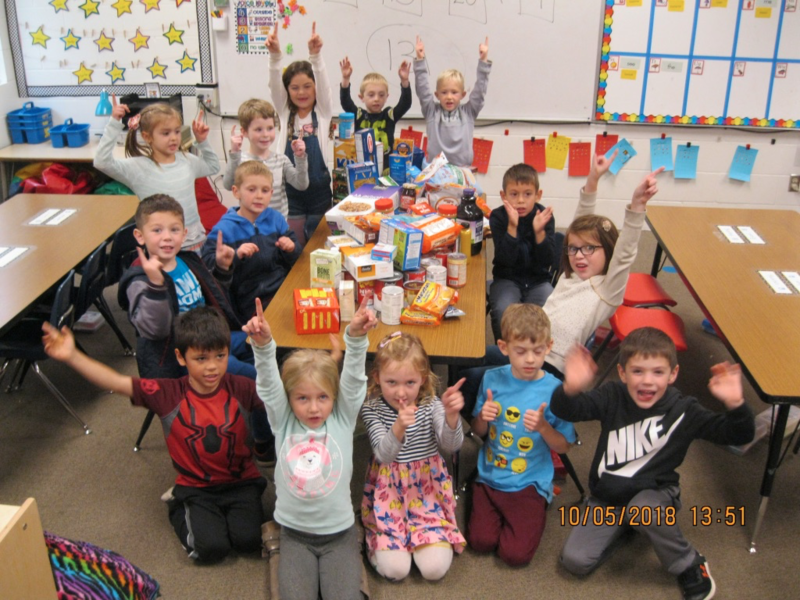 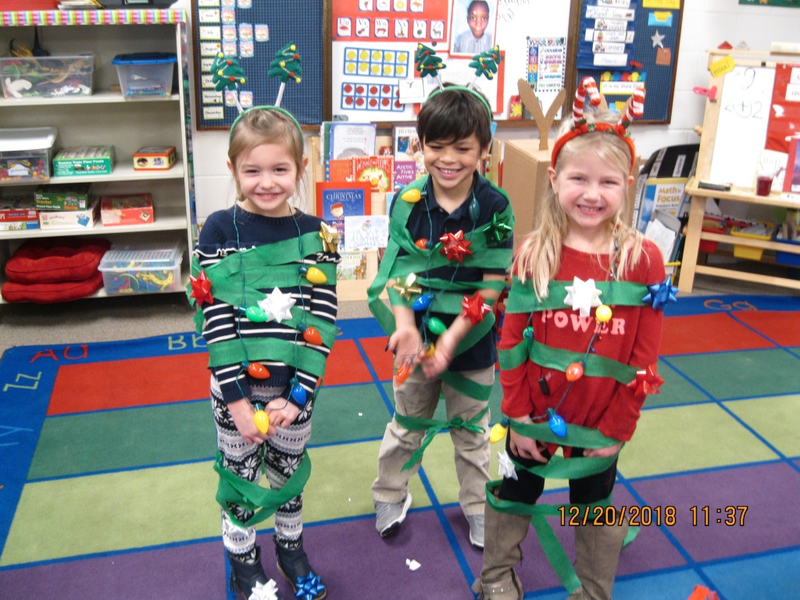 Our kindergarteners are thriving and they enjoy everything from exploring science outside to teaming up with their Junior Class buddies once a month. 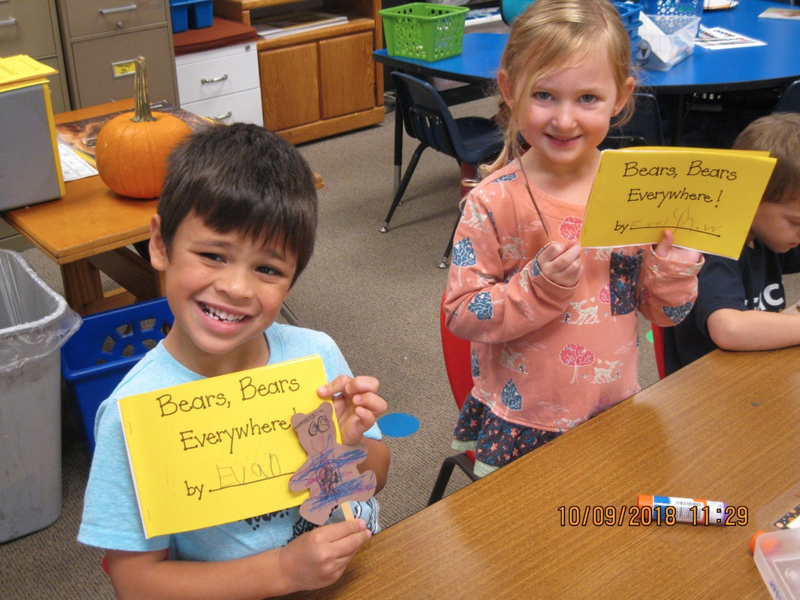 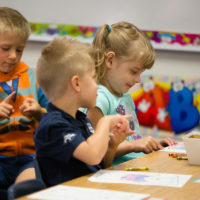 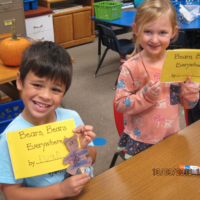 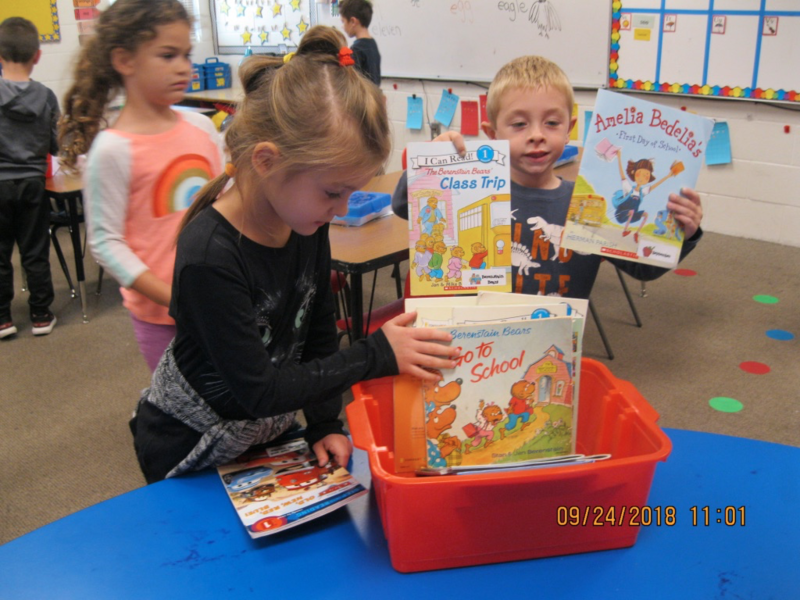 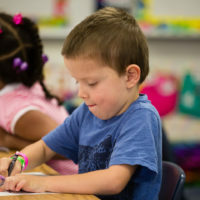 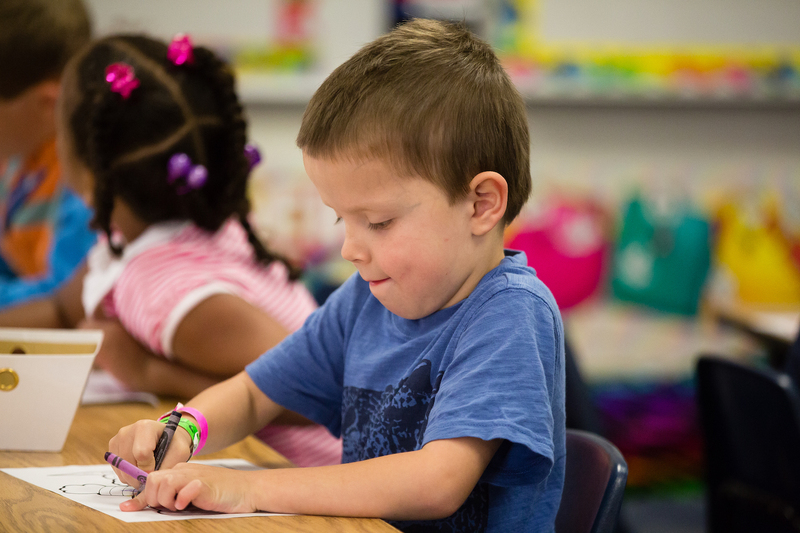 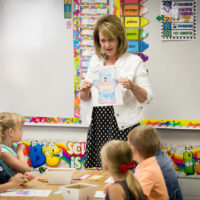 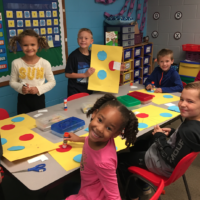 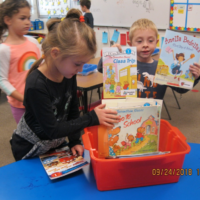 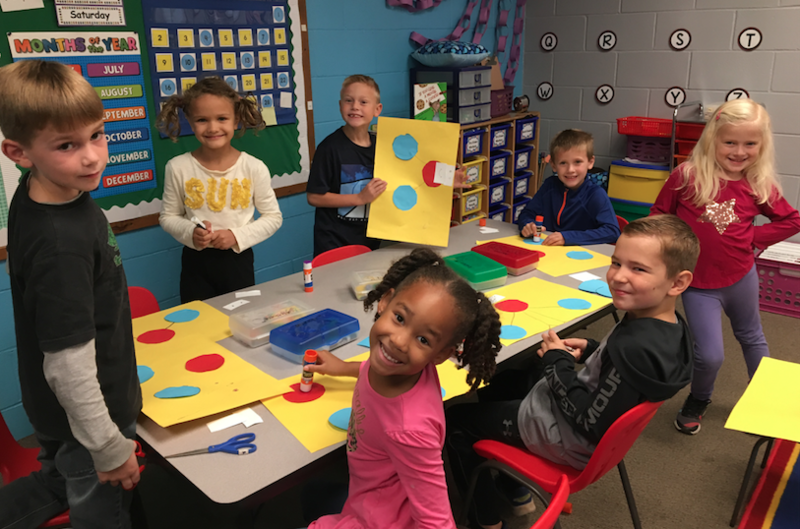 Students begin the year with an overview of the alphabet and begin blending sounds, reading sight words and reading beginning books in the late fall. 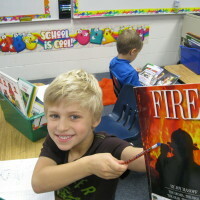 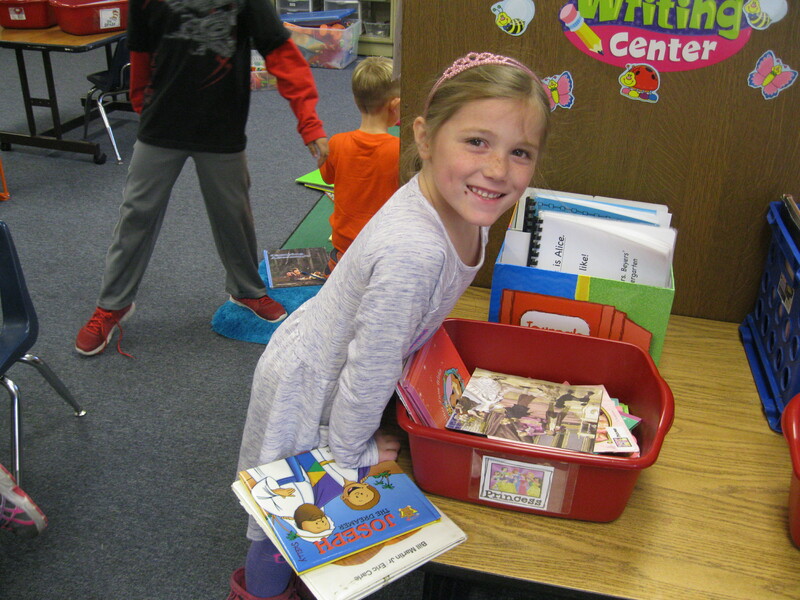 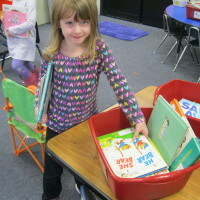 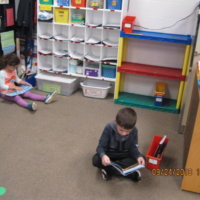 Each child’s unique and personal ability is enriched by working in small groups through our Reading Stations. 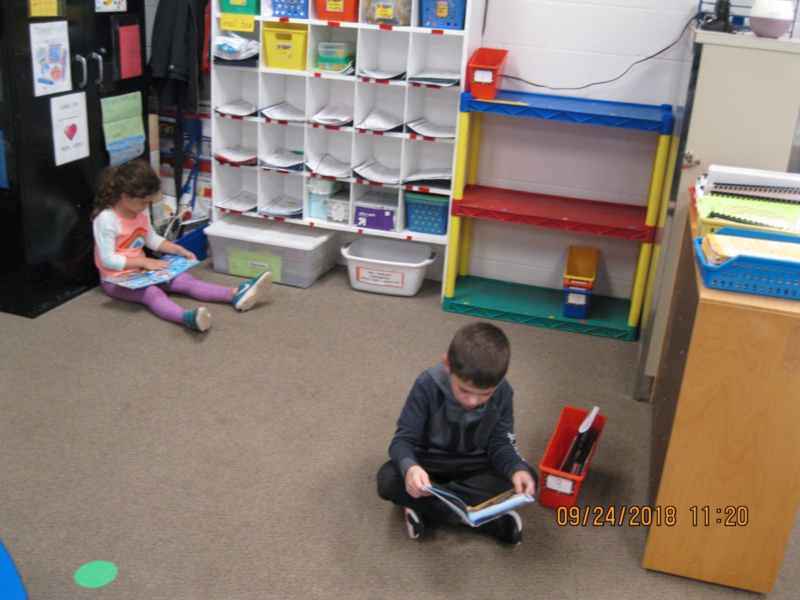 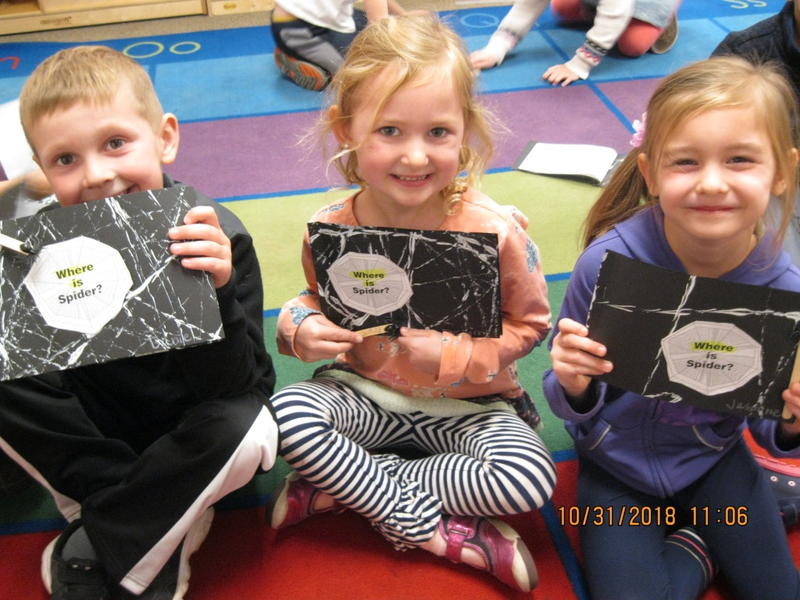 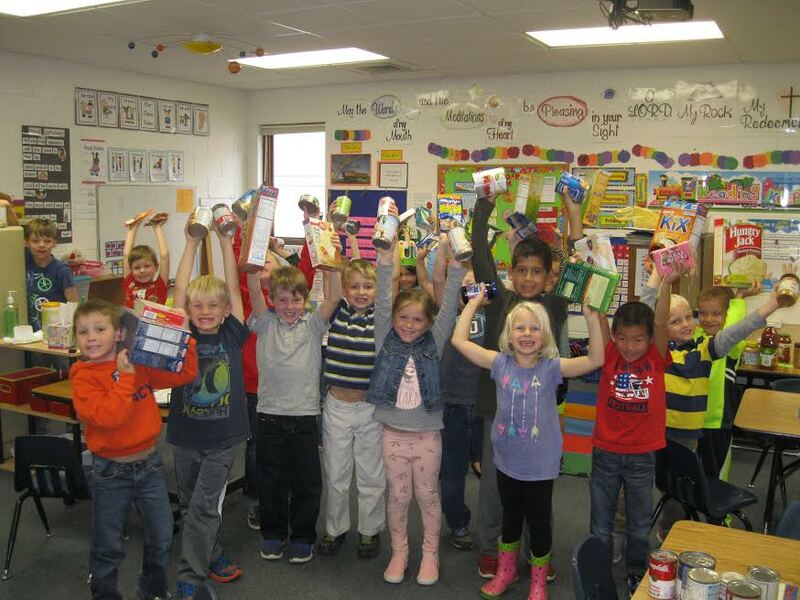 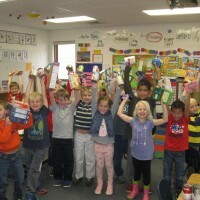 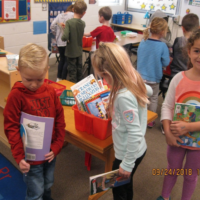 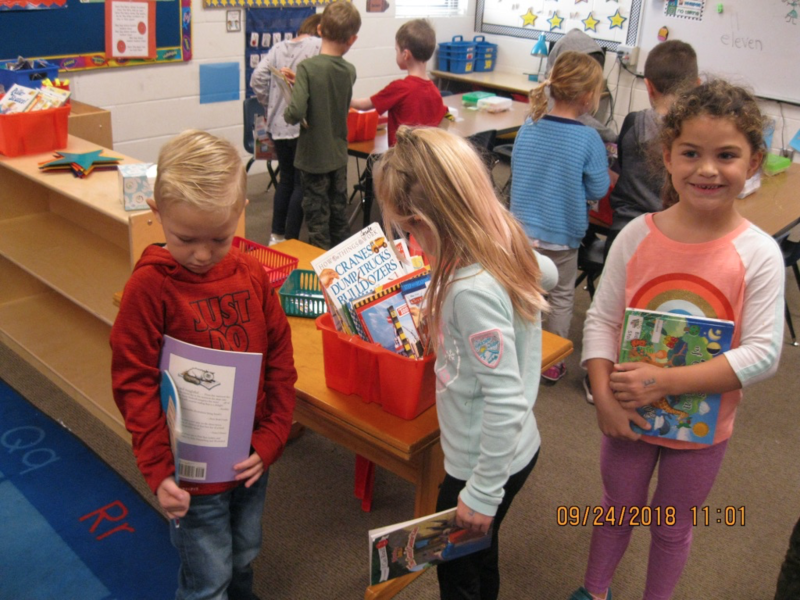 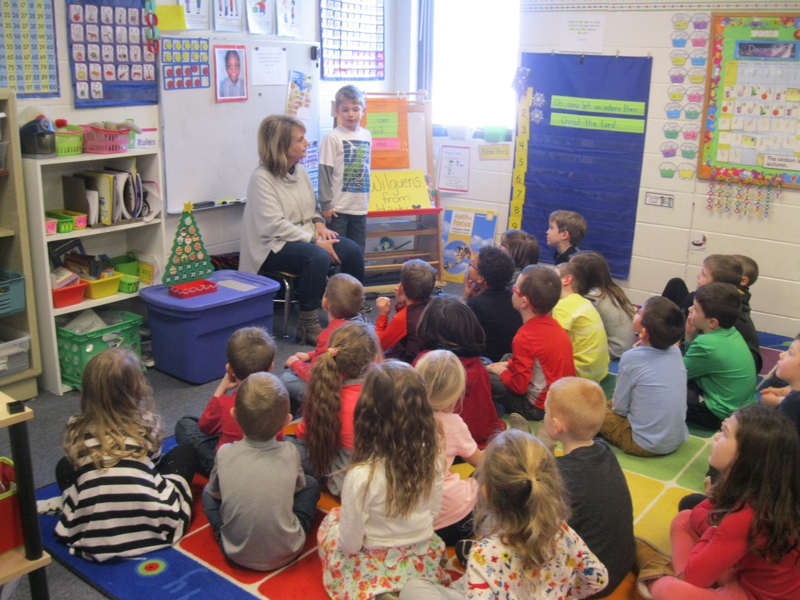 They enjoy literature and shared reading by focusing on a special, high-interest theme each week, and practice reading in their Take-Home Poetry Books. 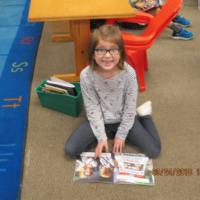 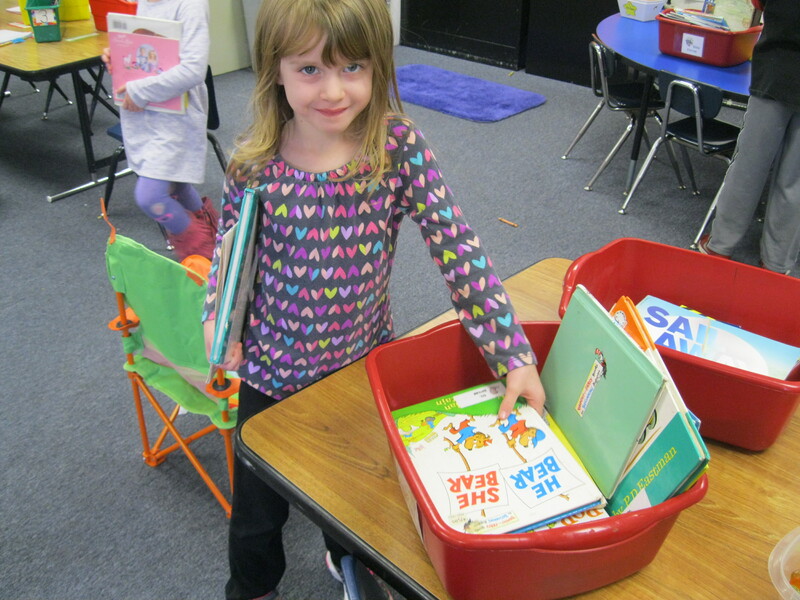 Reading is FUN in kindergarten! 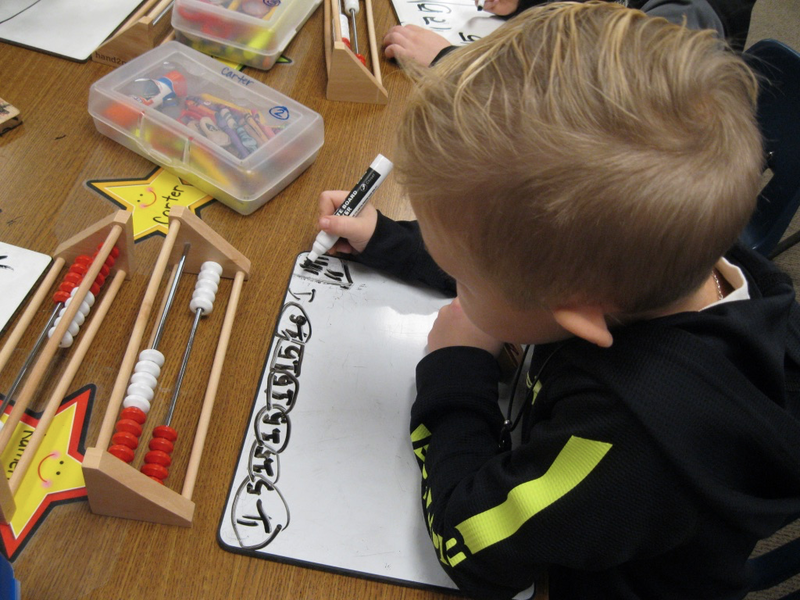 Using our Math In Focus Houghton Mifflin curriculum, we build a solid foundation of number concept in kindergarten. 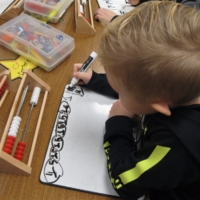 We use music, rhymes, and hands-on materials to learn the concepts of number sense, geometry, measurement, money, addition, and subtraction. 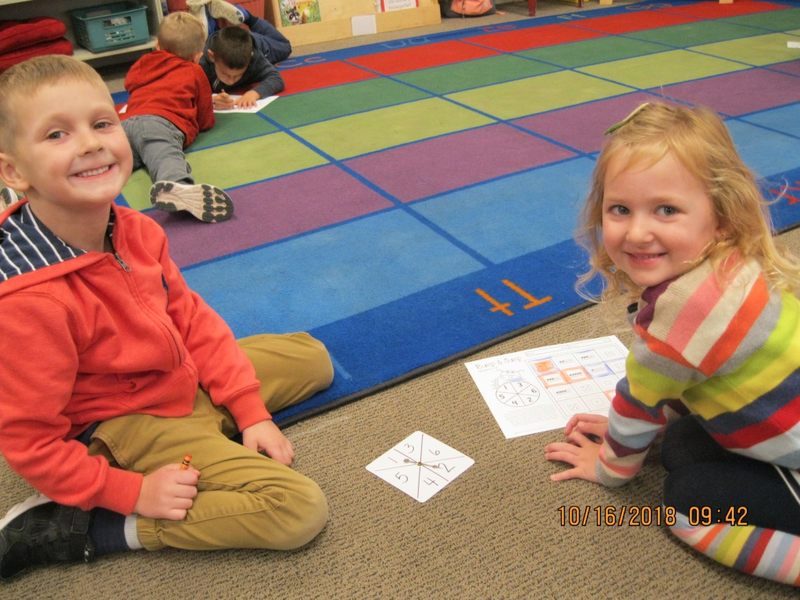 Problem solving is a key component in math, and helps us learn and grow in all areas. 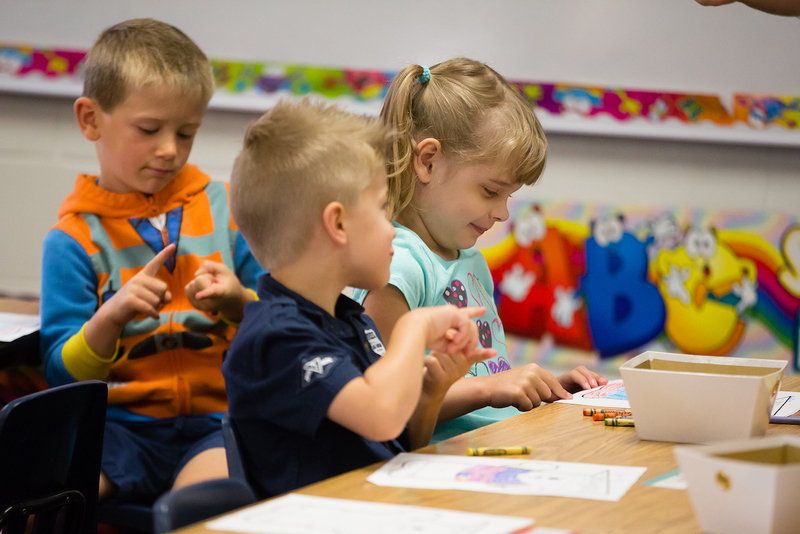 In kindergarten Bible lessons, we learn that God tells His great story in the Bible and His Word is true. 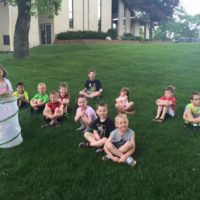 We know that God loves everyone, and that Christlike behavior and choices show others our love for God and help us to grow into the young people God created us to be. 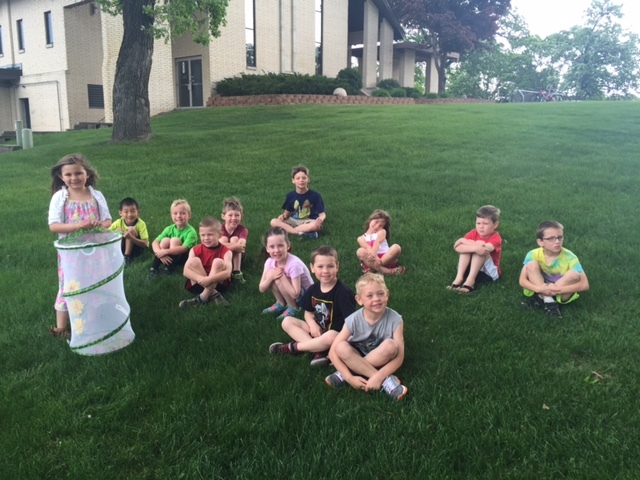 We use the Purposeful Design Bible curriculum, and each week we meet as a K-4 group to worship and hear from Chapel speakers. 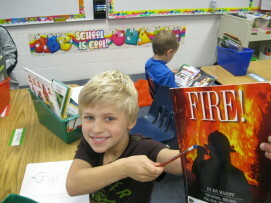 We begin the year with learning about our school community by an interactive week-long adventure around the school! 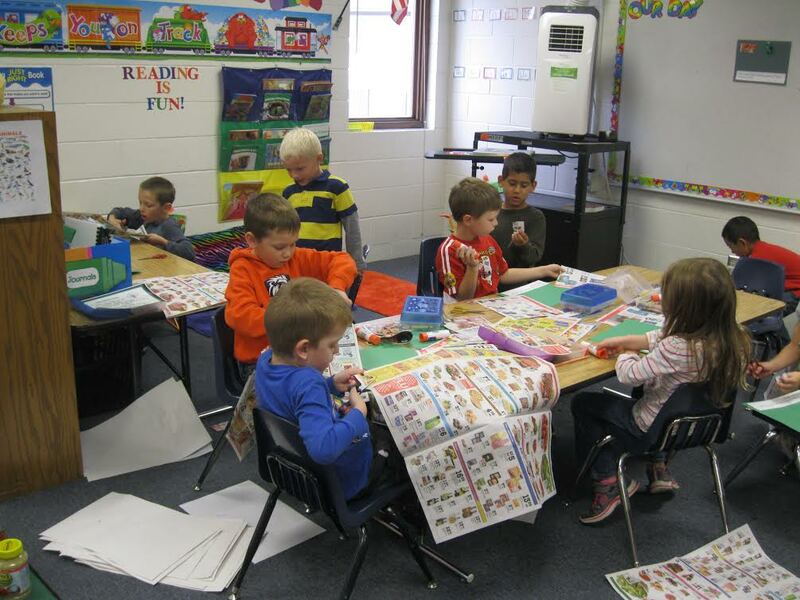 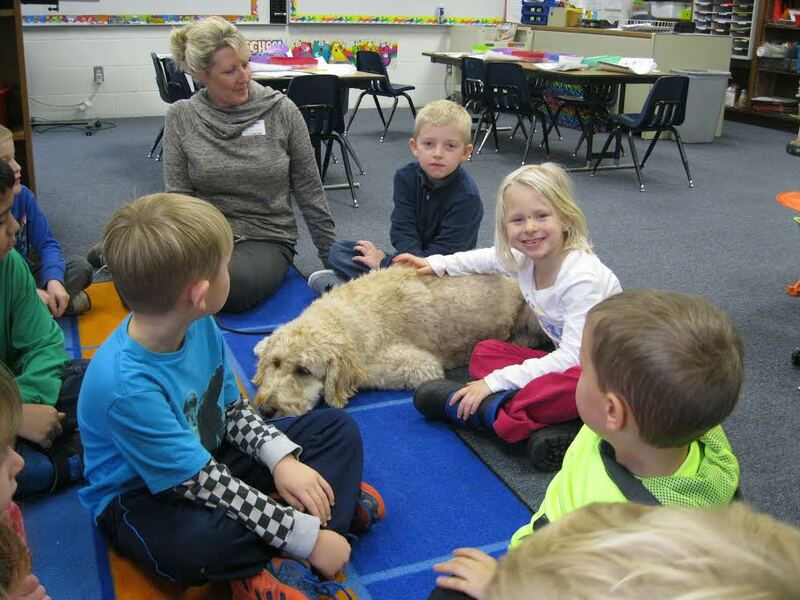 We take time to build our classroom environment based on being cooperative, honest, respectful, and obedient. 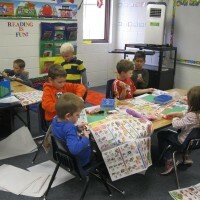 Doing so is essential in our class becoming a caring, Christ-centered community. 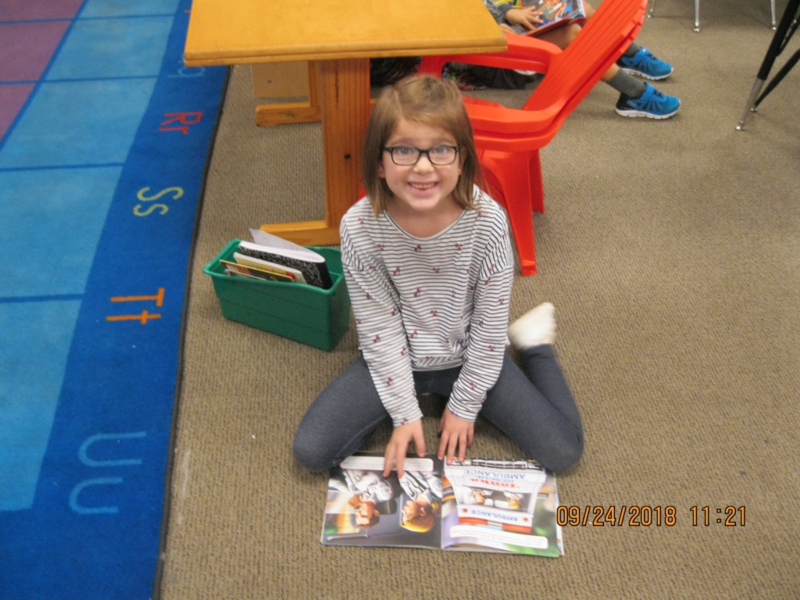 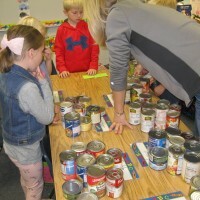 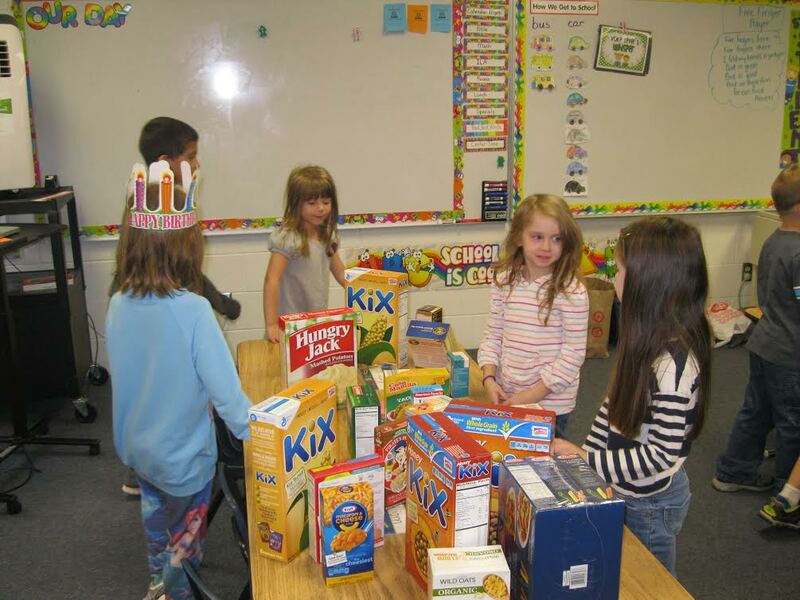 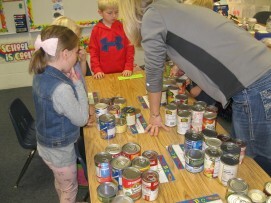 Later in the year, students are introduced to the history of America, specifically Native Americans, the first Thanksgiving, Abraham Lincoln, and George Washington. 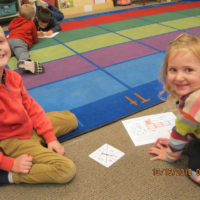 They are introduced to geography through basic map concepts as well. 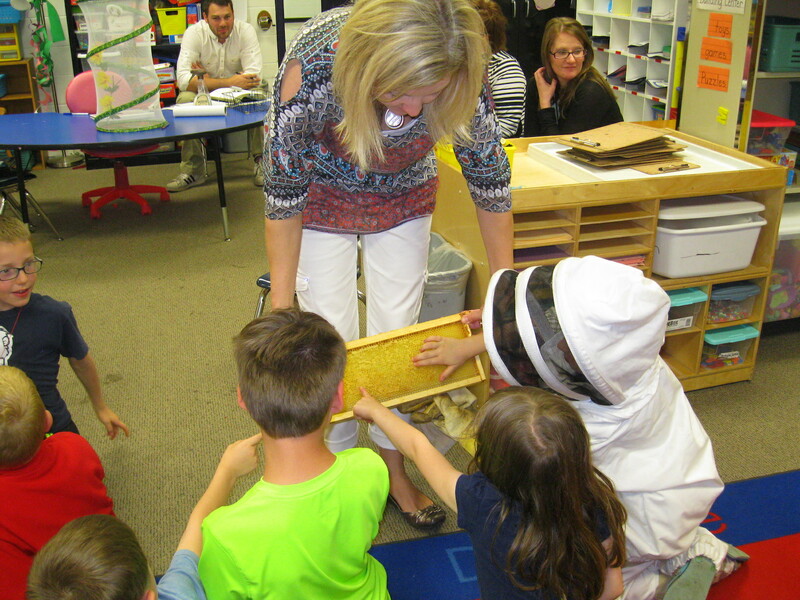 Students are introduced to God’s plan for each part of His creation of the natural world. 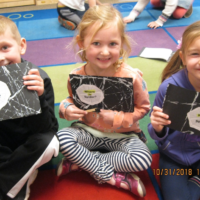 They develop understanding of the changes in the weather and world for plants, animals, and humans through the four seasons. 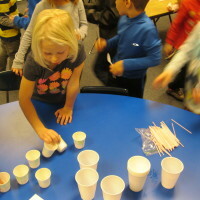 They are introduced to cycles in nature, including the life cycle of a butterfly, how seeds grow, and the water cycle. 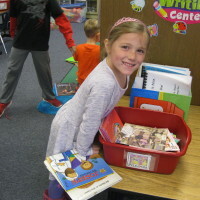 Each day our kindergartners experience classes in media/library science, computer technology, gym, music, or art. 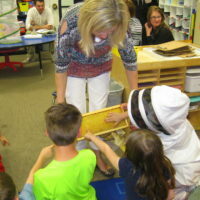 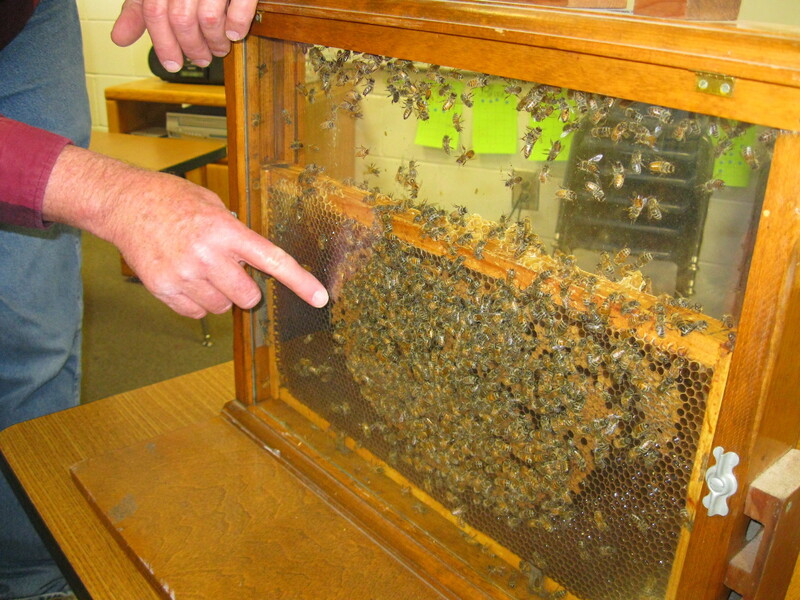 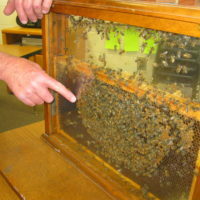 These classes are interactive and hands on. 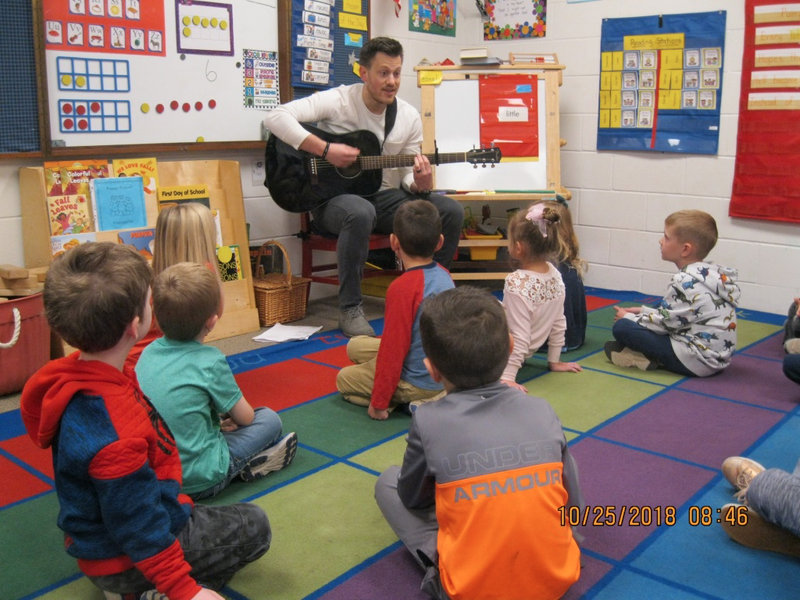 Everyone loves watching the kindergartners perform their wonderful songs they learned in music class. 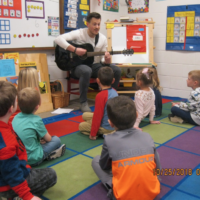 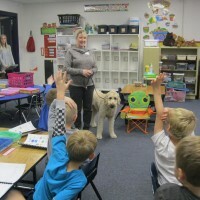 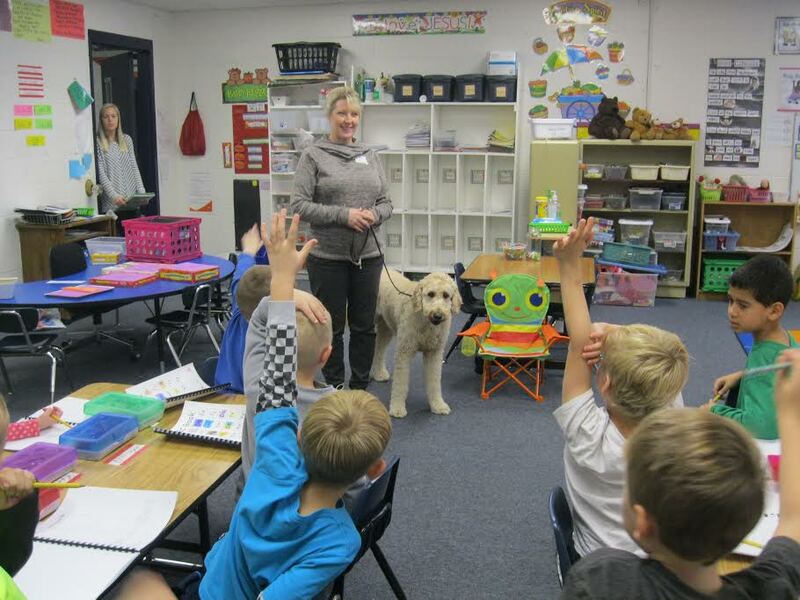 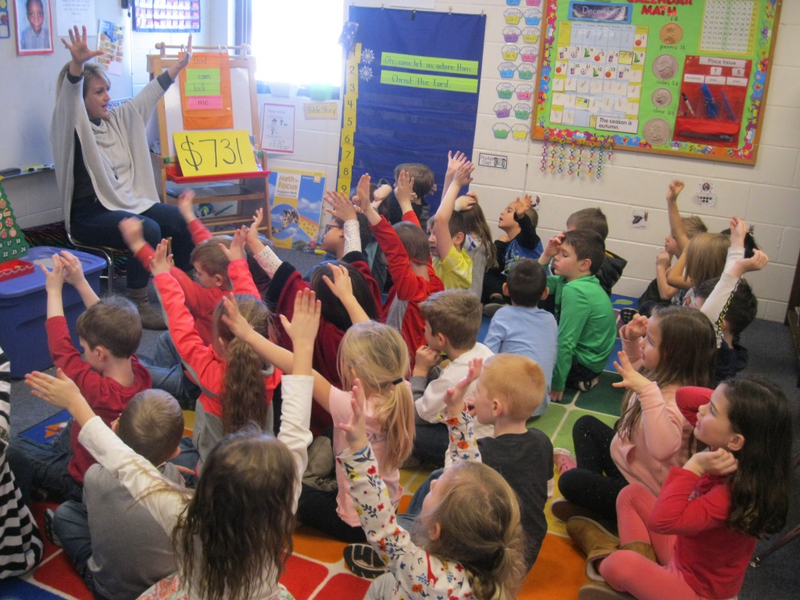 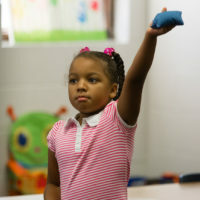 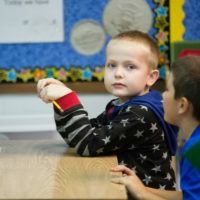 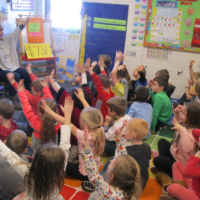 From introducing computer skills to learning the foundations of physical education, kindergartners are guaranteed a great time during their times with the specialists.